The Typhoon Thermafleece trouser provides a comfortable warm base layer, mid layer or thermal outer when worn on its own. 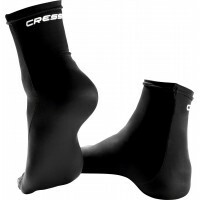 Performance is delivered through a combination of Hi-Tec thermal fabrics and super stretch lycras. The Typhoon Thermafleece Long Sleeve Top provides a comfortable warm base layer, mid layer or thermal rash vest when worn on it's own. 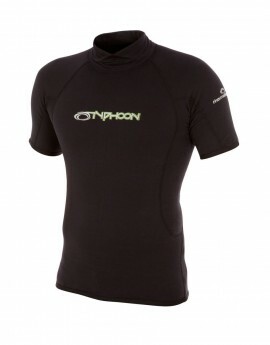 The Typhoon Thermafleece Short Sleeve Top provides a comfortable warm base layer, mid layer or thermal rash vest when worn on it's own. 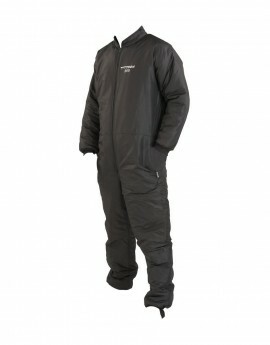 Typhoon XCU 200g Undersuit Ideal for winter diving, extremely deep diving or extended duration diving. 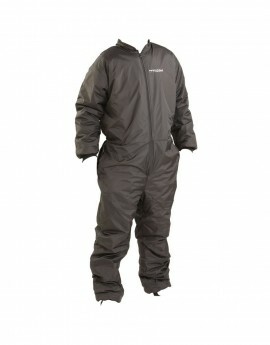 Made from a Ree-Tec outer and fibre pile inner with double fill, the suit has a TOG rating of 4.5. 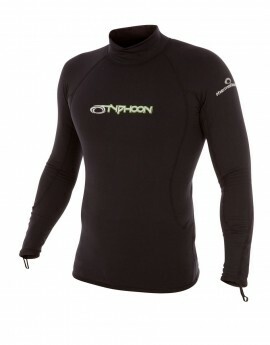 Typhoon 100g Undersuit made from a Ree-Tec outer with a fibre pile inner, this is our most popular undersuit, the TOG rating of 3 means it is ideal for most UK diving situations. Onderpak speciaal geschikt voor neopreen droogpakken. Deze dunne overall draagt comfortabel, de 100% nylon stof is van dezelfde structuur als een sweater, waardoor vocht snel van het lichaam afgevoerd wordt.